After a nearly fatal accident, Virgil is no longer himself. He still lives on the shore of Lake Superior and operates the movie theater but there is a disconnect from the man that he was. 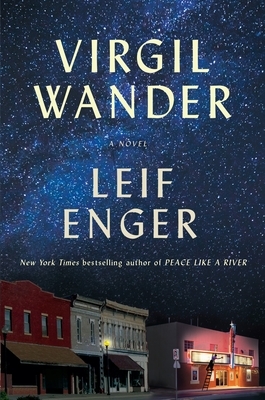 Enger invites us to this downtrodden town and brings its citizens to life with soaring and evocative language that reminds us we have the capacity to surprise even ourselves.